Carnations and their close relatives, Garden Pinks, are wonderful in the summer garden with their spicy, sweet clove fragrance. 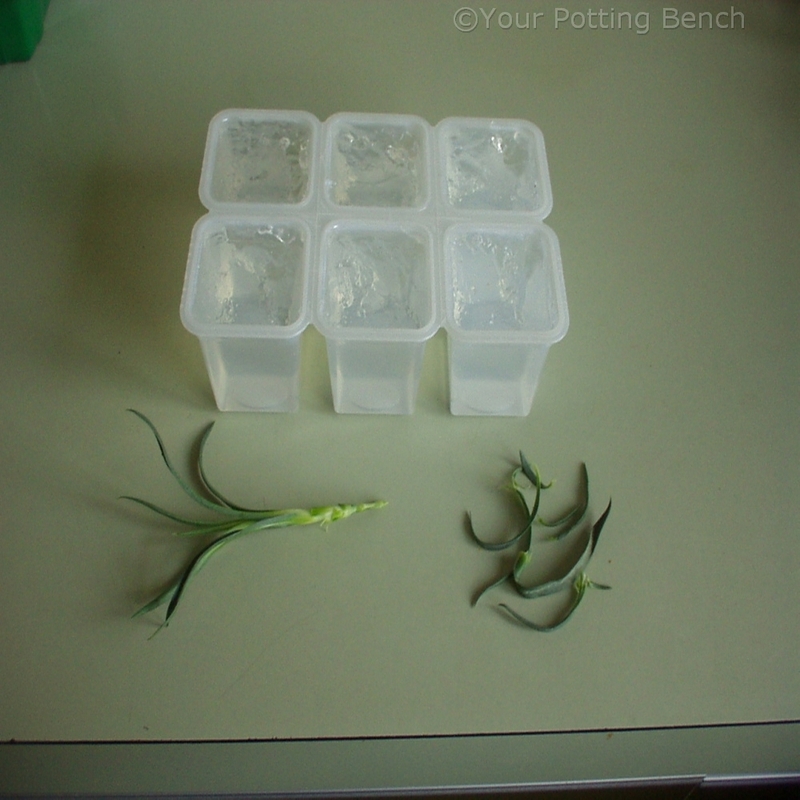 They can be can be rooted from cuttings taken from growth shoots. 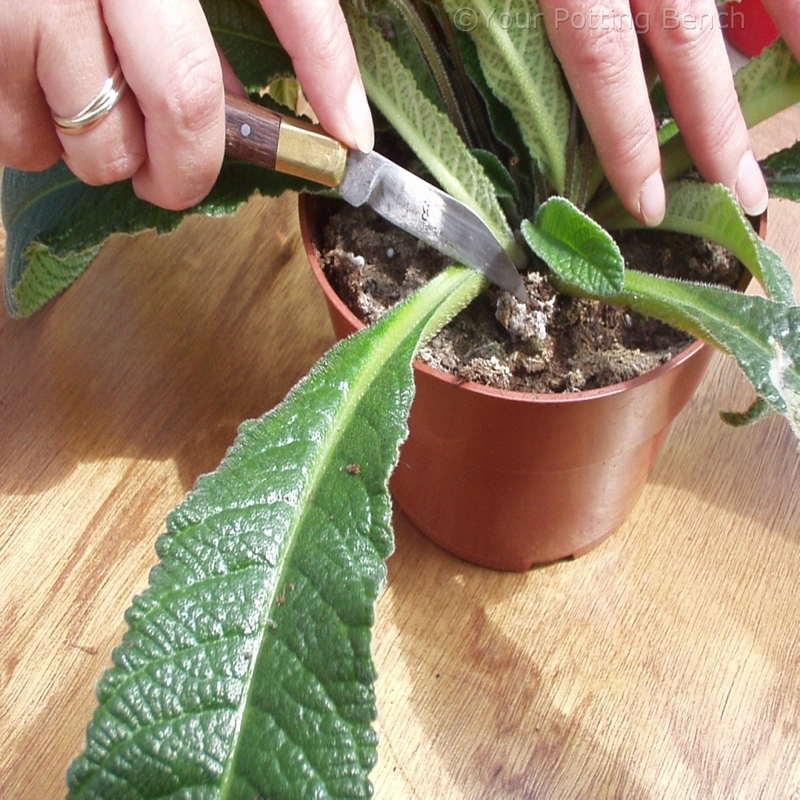 Take a growth shoot, cut the base underneath a leaf joint (node) and remove the leaves from the lower third of the cutting. 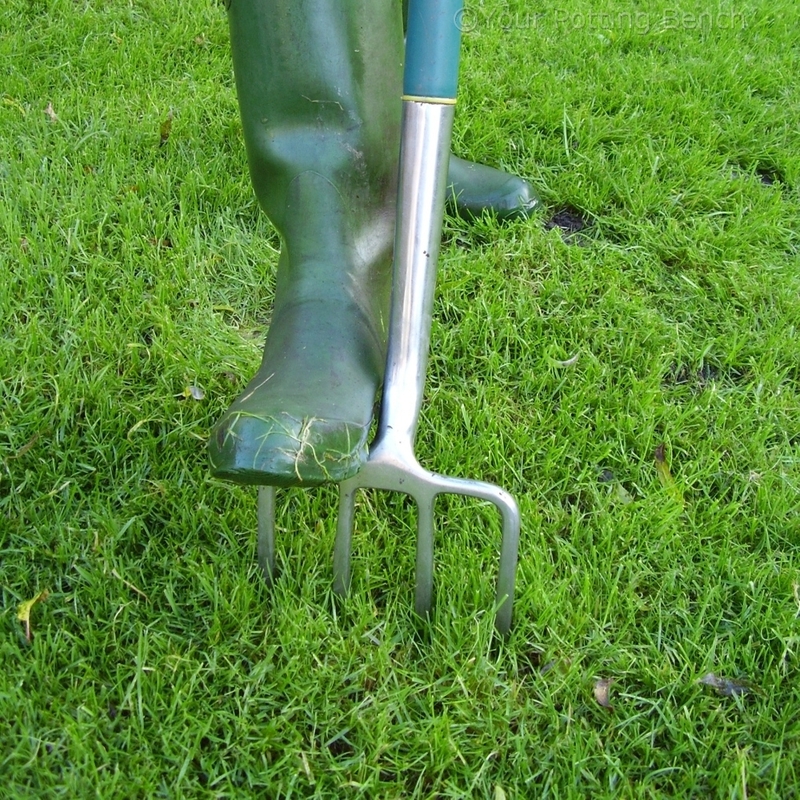 This rooting gel contains moisture to keep the cutting alive and rooting hormone to help it produce roots. 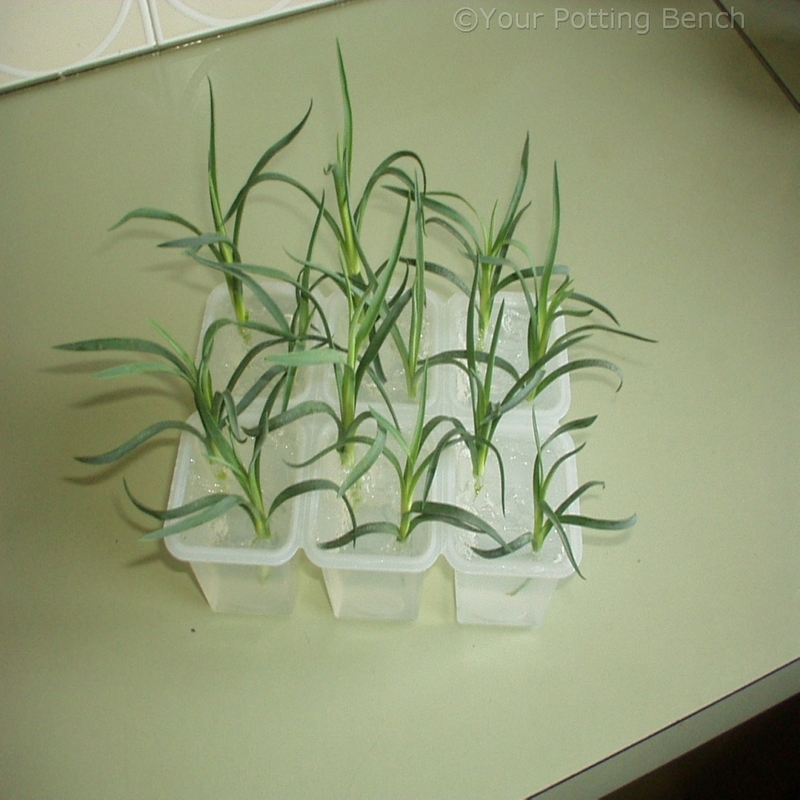 If the cuttings are small, you can put two into each cell quite easily. 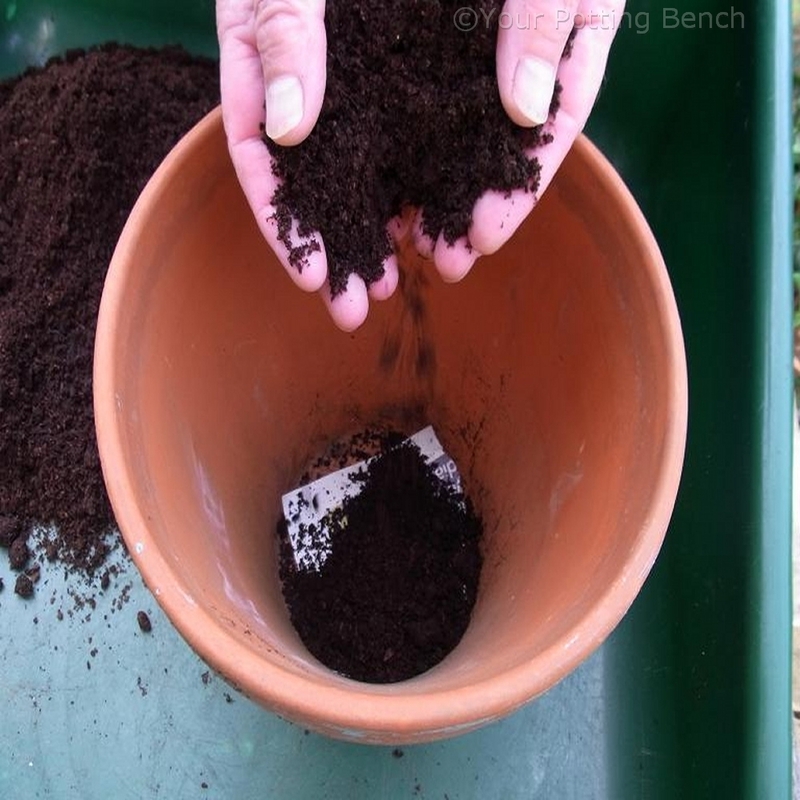 Alternatively, dip the very base of each cutting in rooting powder and insert into a pot of fresh, sterile cuttings compost. 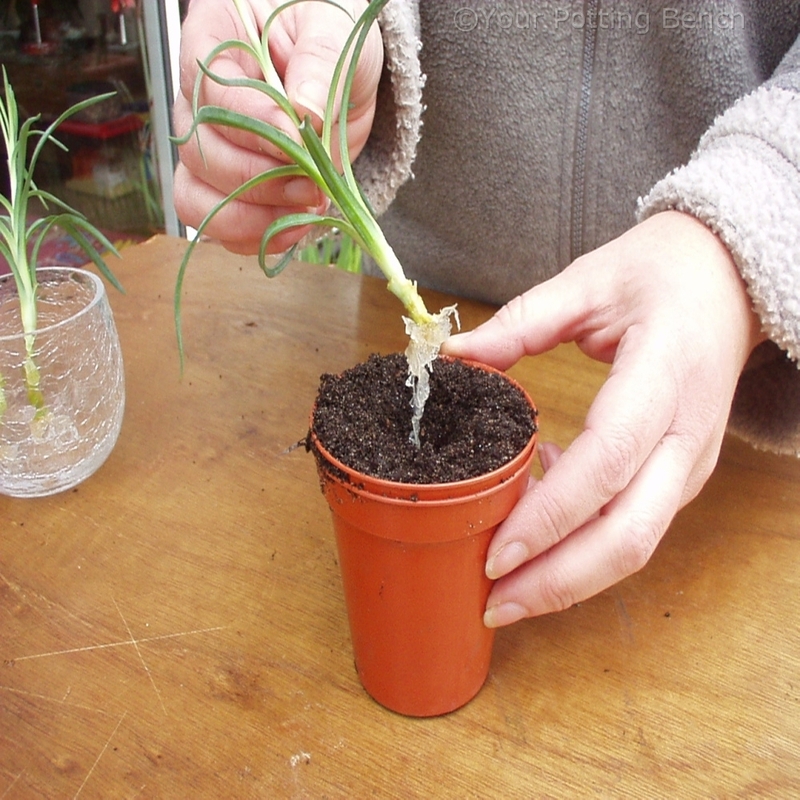 They are only in this pot until they root, so you can put several into one pot. 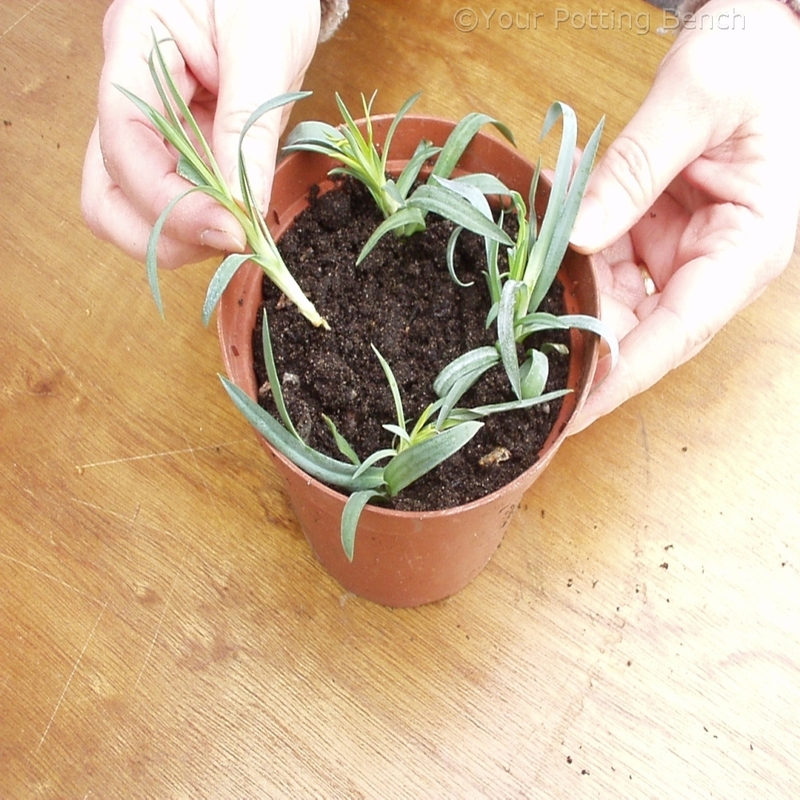 Place on a well-lit windowsill, out of direct sunlight. 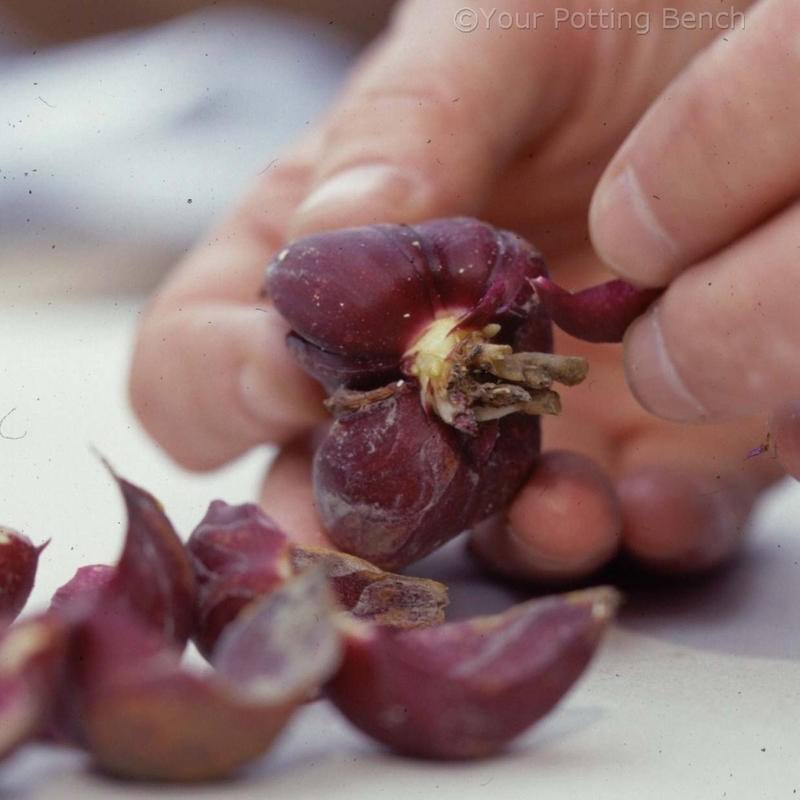 Once rooted, they can be potted individually. There is no need to wash off the gel, if that is what you used.